Located between Newberg and Hillsboro Oregon, 20 miles Southwest of Portland in Yamhill county (Oregon's great wine country). 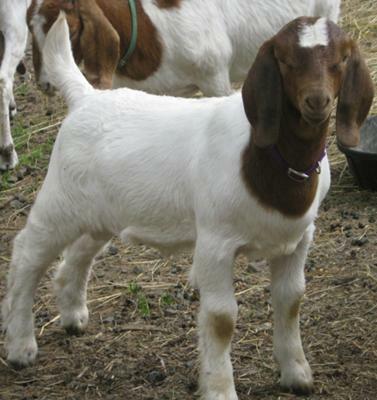 We raise quality Fullblood, Purebred and Percentage Boer goats with South African genetics, excellent confirmation, well-balanced animals with personality, calm dispositions, and great blood lines. Our Boer lines are STRONG South African blood lines. These blood lines produce strong, thick boned, wide and long! Prolific breeds with very fast growing kids! CL and CAE Blood tested herd! All of our animals are CL Free. Certified by Oregon State Vet. We are active with United States Department of Agriculture - "New Scrapie Eradication Program"
We also have a small herd of Percentage Boer market goats for meat and 4-H/FFA projects. If you interested in purchasing goats feel free to Email for information.